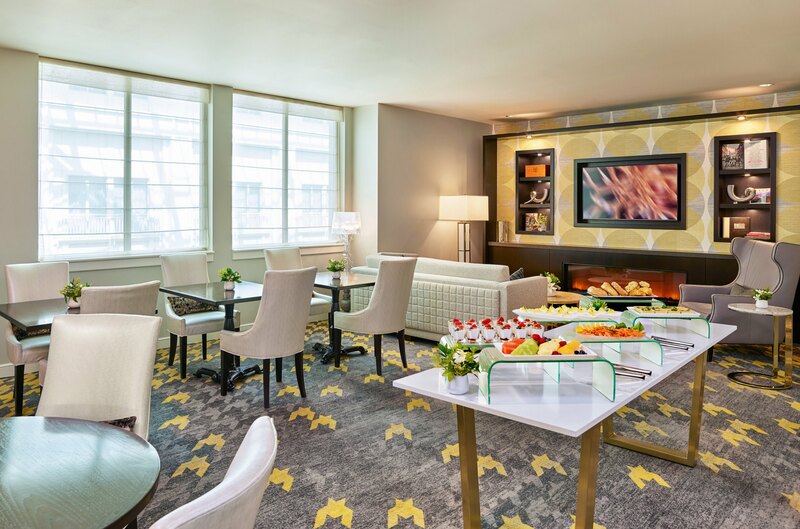 No matter the focus of your next meeting, put sustaining the planet on the agenda at the Nines. 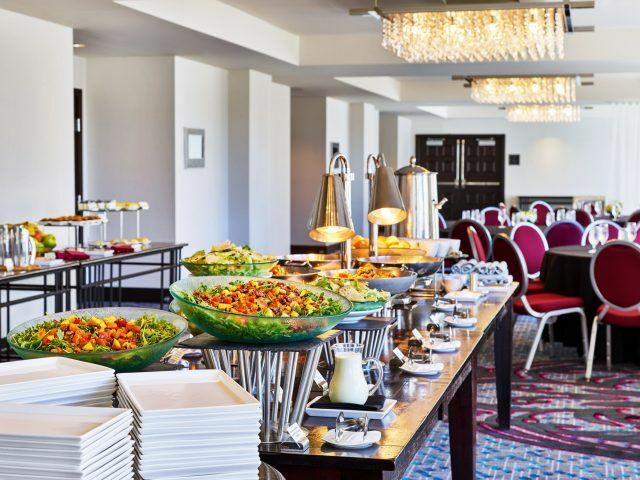 With an unparalleled host of earth-friendly amenities for greener meetings, conferences, and events in 13,500 square-feet of Portland meeting rooms, the Nines, Portland will make your next event memorable. Seasonal menus which source local & sustainable ingredients which are available throughout our restaurants & catering options. The Nines is proud to be LEED Silver Certified Clean Supplies are Green Sealed Certified & meet the LEED and IAQ guidelines. The hotel staff compost and recycle with a solid Waste Management Program Energy Conservation-drawing 100% renewable energy; including wind-power & carbon offsets. Water Conservation Program Indoor Air Quality Program 100% Non-Smoking facility. Located in the heart of downtown Portland, the Nines Hotel is an architectural gem blending classic elegance with the finest features of modern luxury. 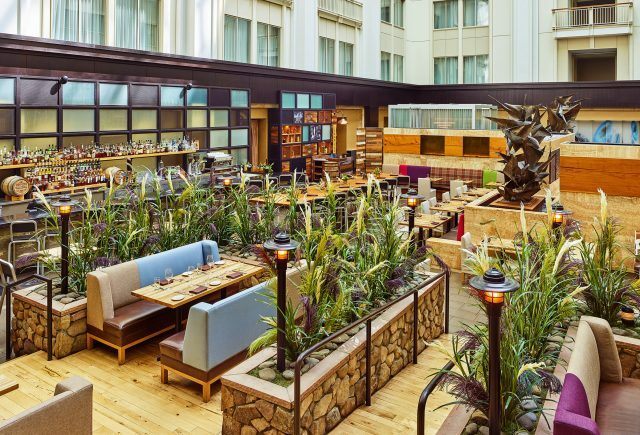 Eco-consciousness and Portland green meetings are a distinctive key to the LEED Silver Certified Hotel (one of only a handful of hotels in the United States to receive this distinction). We have recognized and made certain that efficient plumbing systems are in place to save upwards of 500,000 gallons of water annually, and receive 100% of our energy from renewable sources such as wind power and carbon offsets. Group can purchase carbon offsets to create a “Carbon Neutral” event.